De Telegraaf, by Maaike Staffhorst. 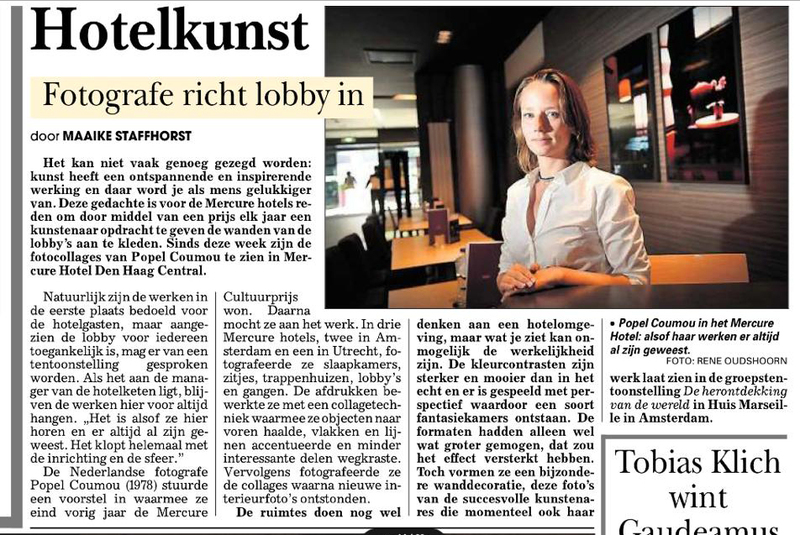 About the work I made for the Mercure Culture Prize. That’s permanently in the Lobby of Mercure The Hague Central.